The coaching of fencing is a centuries old tradition. The Fencing Center's coaching program combines ancient wisdom with modern technology in a state of the art facility. We provide the ideal place to learn, practice, compete and socially enjoy the art and sport of fencing. TFC's fencers have participated at the Olympics and we regularly send fencers to the Junior Olympic Championships. Fencing is a smart sport, involving thinking, emotion management, and inner awareness. 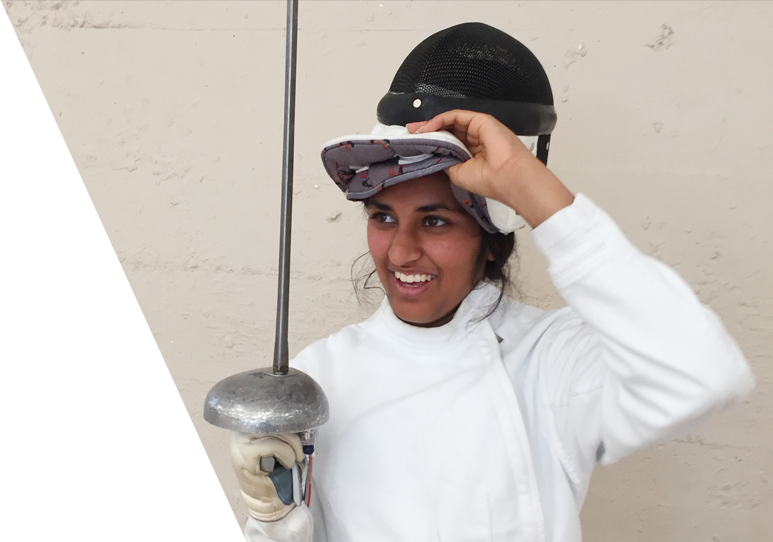 Our fencers gain admission to the best colleges in America, and we have sent them to Stanford, Harvard, MIT, Brown, UC Berkeley, UCLA, Yale, Cornell and Dartmouth, among others. Founded in 1981, we are a non-profit club dedicated to furthering the development of the art and sport of fencing at the local, regional, national and international levels. TFC is a three weapons club (Epee, Saber, Foil), and we also provides historical fencing (HEMA) as well as yoga and other classes. 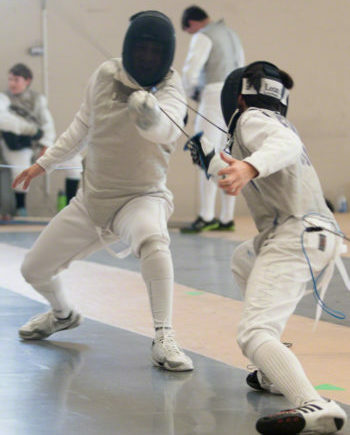 The Fencing Center can provide coaching for any level of competitor! From local/ divisional to regional, national and international competition. 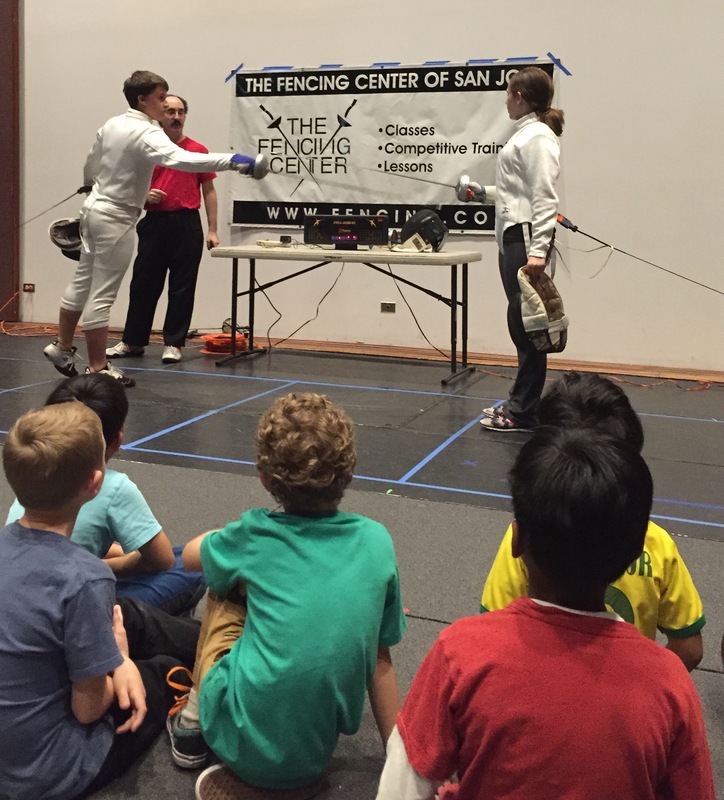 The Fencing Center provides programs, classes and one day events for the youth. Several Boy scouts, Girl Scouts, Home School, At-risk Youth, and Special abilities Youth organizations have programs, events, and other interaction with us to help develop their youth and expose them to the wonderful martial art of fencing. 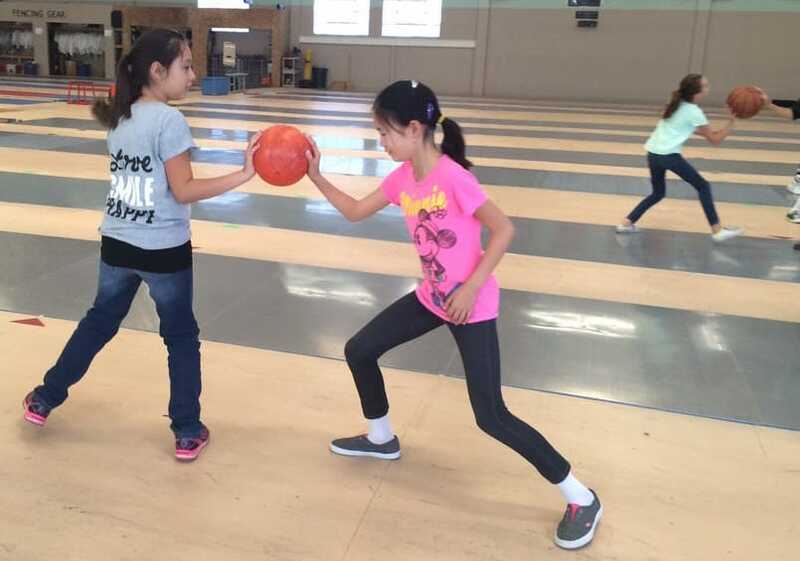 The Fencing Center events are fun, they also develop emotion management, emotional understanding, respect for others, self-respect, and reduce stress.